In a press release published two days ago, BLU responded to recent findings that its smartphones are putting sensitive customer data at risk. Demonstrated by security firm Kryptowire, select BLU handsets have been collecting user data and then transmitting that data to servers based in China without notifying the phone owner. 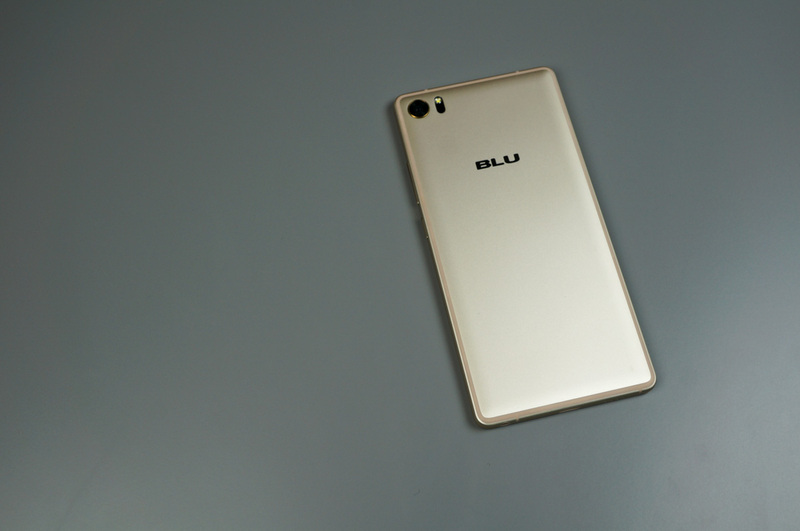 In its response to these findings, BLU claims, “There is absolutely no spyware or malware or secret software on BLU devices, these are inaccurate and false reports.” While BLU says it will begin working with several outlets to correct these reports, Amazon has ceased sales of BLU devices on its website, which is a mighty blow to the Florida-based smartphone maker. BLU goes on in its press release to confirm that there has been no breach or issue of any kind with any of its devices. Update: After only a few days, BLU devices are back on Amazon. BLU says this was a “false alarm” with Amazon now reinstating the devices.